Harding's transports patrons into an environment that celebrates classic America. 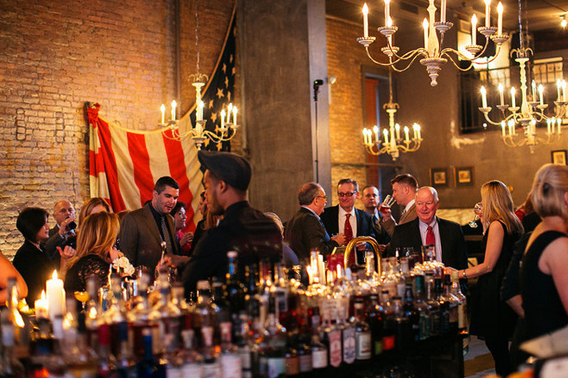 Housed in a turn of the century printing press building, Harding's pays tribute to America. American antiques and historical items adorn the space, including a 32 foot American Flag from 1896 containing only 45 stars. Upon entry, a welcoming rectangular bar, handmade of Black Walnut from Bucks County, PA, greets guests and provides a warm, social drinking and dining atmosphere. 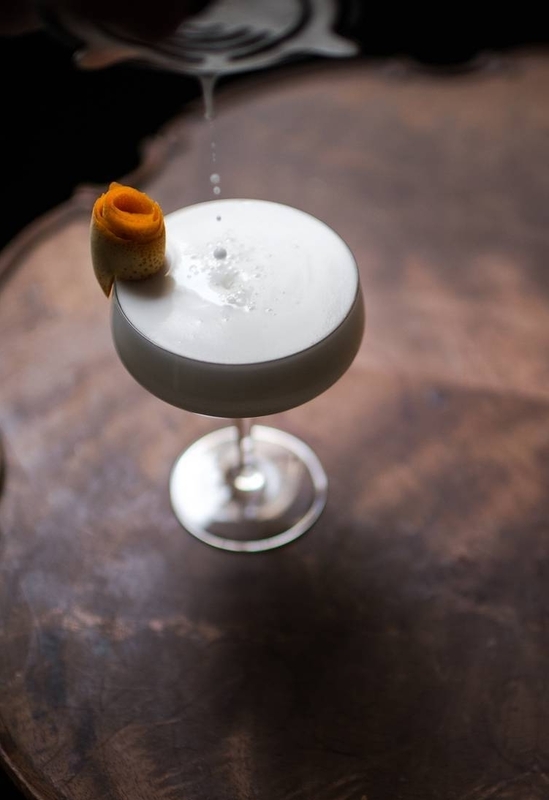 Enhancing the structural beauty of the bar is a beverage program comprised entirely of American sourced liquor, beer and wine brands all of which complement the fully domestically sourced menu. Harding's is a balance of neighborhood and destination restaurant and bar.